More and more younger people are becoming concerned about hair loss and thinning hair – both of which may be affected by smoking. Although it is a well-known fact that tobacco has a variety of effects on the body, it can also have an impact on hair and may even inhibit hair growth. In addition, hair loss and hair thinning due to smoking is not a problem just for men, but is an issue becoming noticed more and more by female smokers as well. In spite of being a supposed signal of virility, hair loss can have a devastating effect on self-esteem. Younger people may be particularly vulnerable to the psychological effect of their changing appearance. Hair changes naturally over time as a result of many factors, including stress and diet, and is strongly affected by the environment. Even if you experience some degree of mental stress, the effect this can have on hair can be pronounced. Many people smoke cigarettes in order to relieve stress. 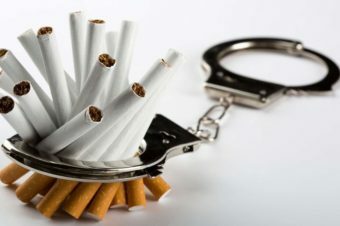 Counterintuitively, smoking actually causes stress, which can accumulate over time and have a major impact on the body. There are many harmful substances in tobacco, and these have considerable impact even when smoking just one cigarette. 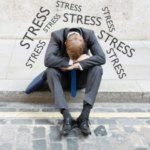 Stress will inevitably accumulate in the mind as the body feels stress, and the effect of this on hair is fairly direct. 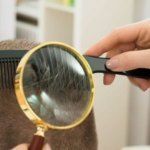 It may be painful to get your hair cut; hair may begin thinning or shedding, or in the worst case, it may come off in clumps. In general, hair growth is affected by stress and the like. However, as you smoke, you are also inhaling harmful substances contained in tobacco, which may also inhibit hair growth. 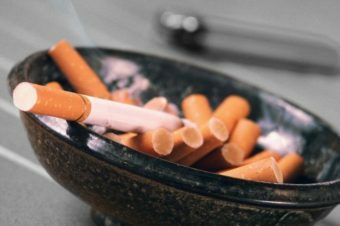 According to research conducted by Dr. Lin-Hui Su of the Far Eastern Memorial Hospital in Taiwan, smoking “may destroy hair follicles, damage the papilla that circulate blood and hormones to stimulate hair growth or increase production of the hormone estrogen, which may counter the effects of androgen.” As nicotine enters the body, it stimulates the autonomic nerves and contracts blood vessels, which in turn worsens blood flow. In addition, vitamin components (particularly vitamin C) are also destroyed, and since circulation is impacted, sufficient amounts of oxygen and nutrients do not reach the scalp. Since the scalp is a low priority place in the body, oxygen and nutrients are sent to more important areas when harmful substances enter the body. Vital nutrients for hair growth are in turn preferentially used to eliminate things such as increased bad cholesterol in the blood by smoking. As a result, the delivery of nutrients to the scalp is postponed, resulting in further nutritional deficits and thus making for an environment less-conducive to grow hair. And if you are genetically predisposed to hair loss (and androgenetic alopecia in particular), smoking may accelerate the hair loss process. It can’t be stressed enough that the harmful substances in tobacco disturb the internal environment friendly to hair growth. The simplest (albeit not necessarily the easiest) way to promote a more hair-friendly body is to give up smoking and avoid cigarettes. However, since mental stress may adversely affect the hair, finding the least-stressful approach to smoking cessation may be the best course. Since it can be difficult to quit the tobacco habit immediately, let’s instead look at lifestyle. 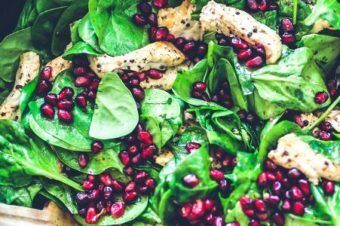 By eating well – good foods with high nutritional value and taking multivitamin supplements – and getting some degree of exercise, you can reduce somewhat the amount of stress imposed on your body. 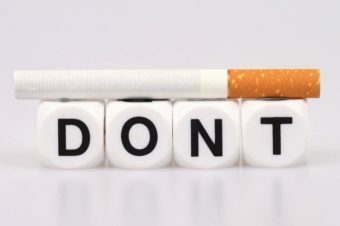 At the same time, you should look to reduce the number of cigarettes you smoke at a time and packs per day. As the intake of toxic chemicals in tobacco smoke decrease, the amount of nutrients circulating around your scalp may increase, which will likely promote a healthier hair growth environment. Bonus: What makes white hair turn yellow? The environment for hair growth can be very delicate. 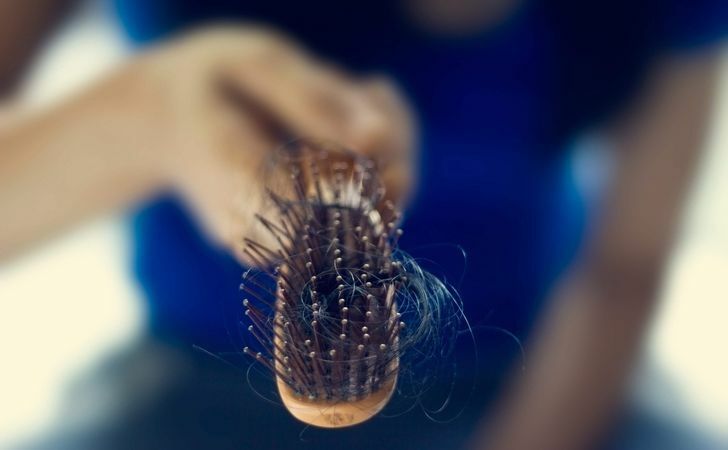 The accumulation small stresses from daily life often causes serious damage to the scalp and hair. Since smoking takes harmful substances into the body, it imposes a fair amount of stress on the hair growth environment. Smokers who are worried about hair growth should consider a smoking cessation solution – ideally one which does not impose much added stress – while making changes around the living environment.